This article originally published on September 26, 2015. When Daymond John was in elementary school in Queens, N.Y., he had to read books four times over to retain what they said. Now, at 46, he says he still has to reread them several times -- often two to three times each -- for the information to really sink in. 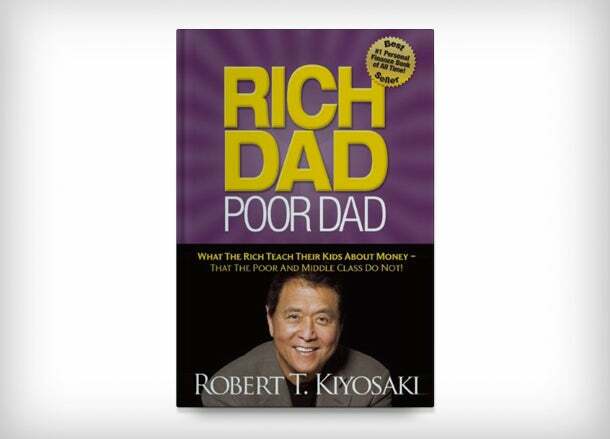 In this step-by-step-style financial literacy classic, multi-millionaire entrepreneur and motivational speaker Robert Kiyosaki shares how he used lessons from two dads -- his own fiscally poor father and his best friend’s rich father -- to shape his opinions around money and to build his fortune. The business theorist authors of this data-rich international bestseller lay out an innovative systematic approach to obliterating your competition without competing with them at all. 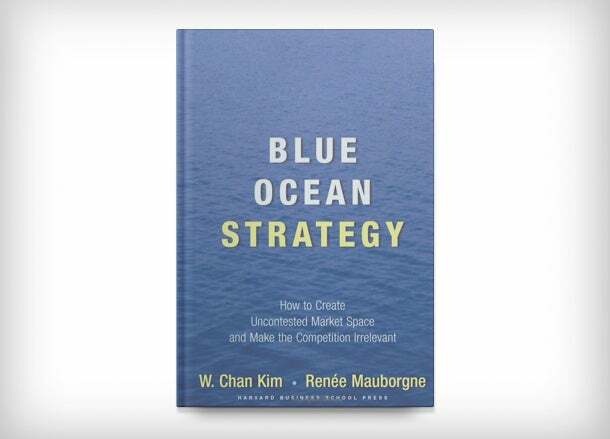 Drawing on a decade-long academic study of more than 150 strategic business moves spanning more than 30 industries over 100 years, they detail how to build what they call “blue oceans” -- new opportunities in markets that are ripe for disruption. 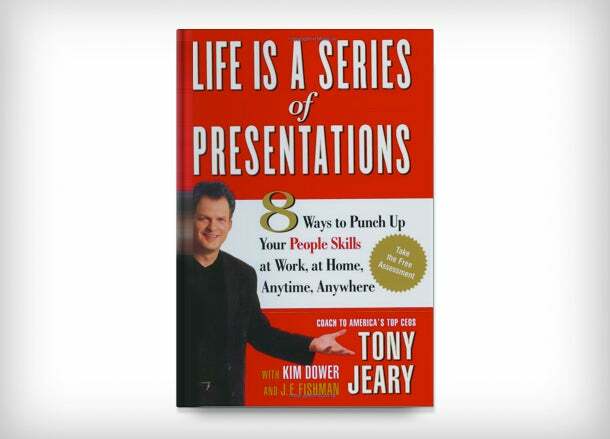 Veteran executive coach and presentation strategist Tony Jeary has taught countless executives at big-name global companies how to deliver knockout, persuasive public speeches. In Life Is a Series of Presentations, he reveals his expert strategies in a series of practical, easy-to-digest tips and techniques, including how to boost your confidence and credibility when facing one of life’s most terrifying things for many -- a live audience staring back at you, hanging on your every word. 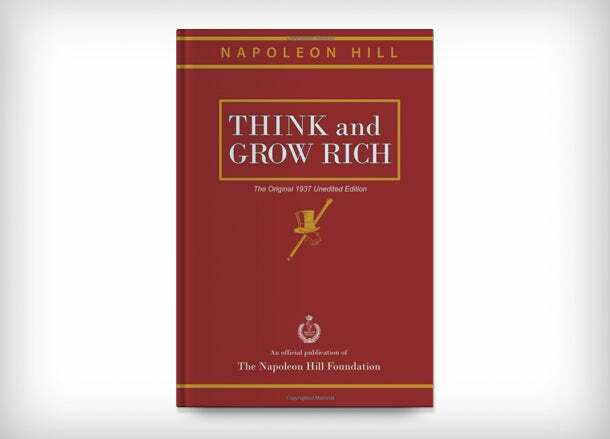 Management consultant Spencer Johnson’s 96-page literary attitude adjustment winds readers through a simple yet potent parable that unfolds in a maze. The maze is occupied by four characters -- Sniff and Scurry, mice that will stop at nothing to get cheese, and Hem and Haw, mouse-sized humans for whom cheese represents much more than merely sustenance. 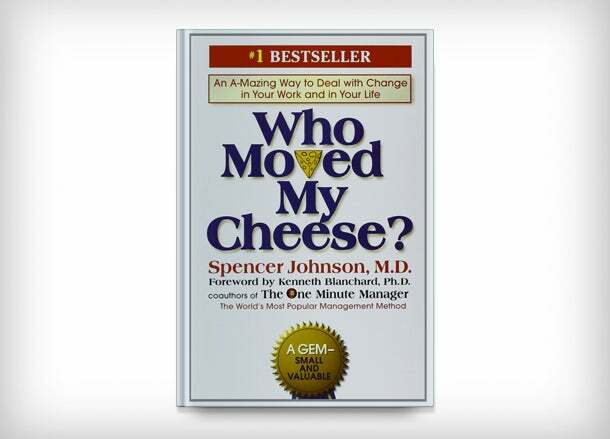 The characters learn to adapt to changes in the cheese, a symbol for our jobs, career paths, relationships, etc., and they set out in search of new sources of cheese when their cheese runs out. The key takeaway: Adaptability, perseverance and a positive mental attitude are critical to success in any endeavor, especially in the cutthroat world of business. 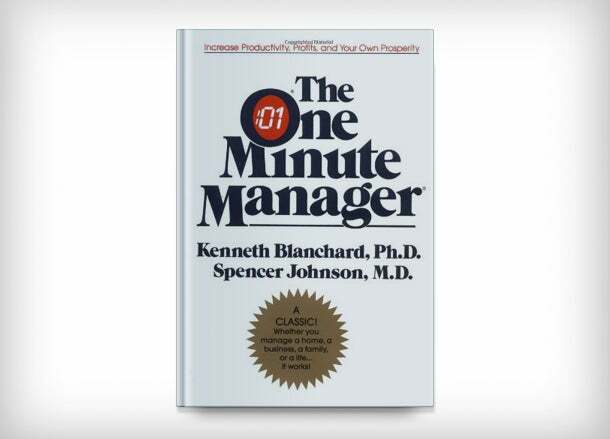 In this allegory-filled oldie but goodie, widely revered management experts Kenneth H. Blanchard and Spencer Johnson share how to manage others in ways that can increase their confidence, pride and productivity. The book maps out three powerful one-minute management “secrets” -- employee goal-setting, employee praisings and and employee reprimands. For a freshly updated version of this executive staple, check out The New One Minute Manager (William Morrow, 2015).